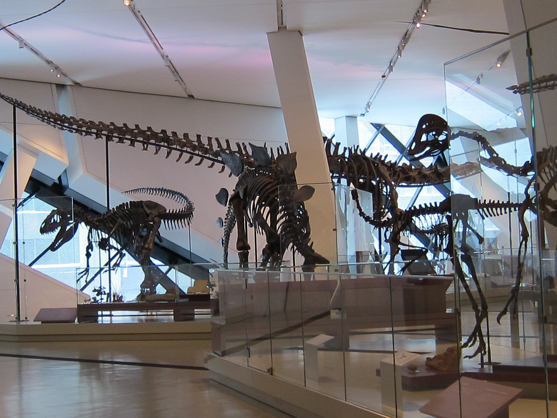 Wow, Daviana, your shared images of Royal Ontario museum are truly really nice. I love this so much and really love to explore out the beauty of this for sure I have never explored out thsi place till yet but after watching this images would love to explore. So I really need to know it's accurate address, do anyone like to share? Well, Buddy i am so thankful to you all that you guys like my shared stuff as well as images too, and i am so sure that it will be good time for all, and will surely like to share massive stuff more and more. By the way, have good time there in Niagara falls which is one of the most enthral destination around the USA. Davina1 you have shared here a really nice and beautiful stuff as well as a images point of view. I like to say that great buddy I hope so you will share with us like this in future. I will share with you my travelling experience and good useful stuff with all of you. I hope so now I will go in next week for having fun in NYC's attraction Niagara falls. So Whats your plan? Thanks for liked my shared images and hope that other will like it too, By the way, buddy let me just say that have you ever visited there in your life? if no then make a move to there it will be very nice time for you to try it. Wow, Daviana, I would love to say that you have shared really awesome views of the Royal Ontario museum with us which is praisable. I really liked all the images as they are full of beauty and grab my attention towards them. I will love to make a move of this museum as possible. Wow, Guys, I would love to say that you have started my favorite topic for conversation. What to talk about Traveling. It is interesting, full of fun, source of enjoyment, my inspiration and son on. I have no words to define it that how much I love it. I am very passionate for it and love to travel around the world. Wow Davina, Great names of attractions which are your favorite places in the world. I like all of these names and will say some places are also my favorite to see in the world. 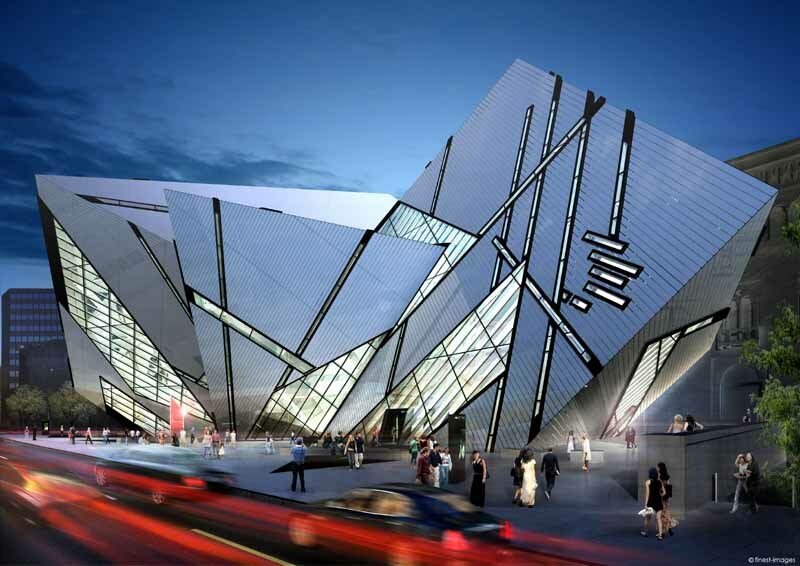 Well, I never visited Royal Ontario museum in life. It is a new name of attractions for me. I think you can help me about it. I want to know sufficient detail about it and also see some images of it. Can you do it? Well, Jeffy my friend let me say that i have been explored there many attractions of the world and had great time there and so sure that it will be very nice and amazing time for me to try these kinds of things, Anyway, here are some top of the list names, Niagara falls, Royal Ontario museum, National Zoological Zoo, Acadia national park, and Grand Canyon.